Growth of the Asian cloud computing market is expected to accelerate as healthcare providers streamline their operations in today’s paperless world. It’s more than a bolt-on. 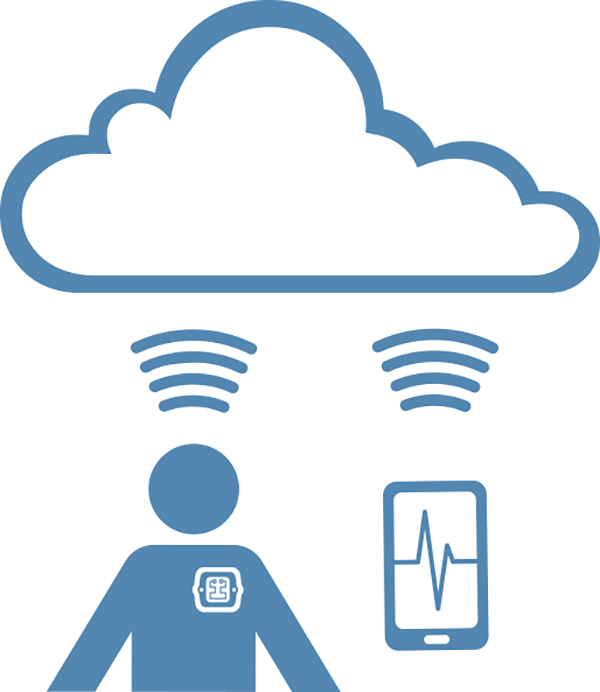 Here’s a smart approach to integrate medical devices into connected systems.